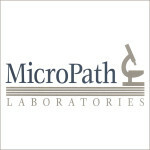 MicroPath Laboratories encompasses multiple divisions and offers physicians direct access to expertise within their field. 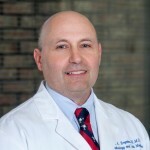 MicroPath Laboratories and the specialties it encompasses are staffed by board certified pathologists with fellowship and sub-specialty academic training and over 150 years of cumulative experience. 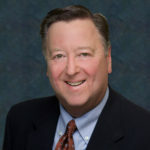 MicroPath Laboratories accepts a majority of managed care insurance plans and acts as a single referral source for physicians and surgery centers. As a single referral source, all specimens will be collected, transported to MicroPath Laboratories and then sorted and sent to the location dictated by insurance. A detailed list of specimen handling instructions for routine histology, frozen sections, flow cytometry, and brushings for cytology and/or fungus.